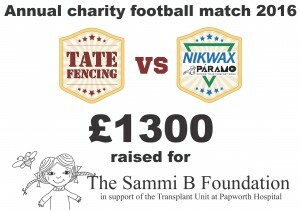 You are here: Home / Latest News / News / Tate Fencing VS. Nikwax and Paramo – £1300.00 Raised! 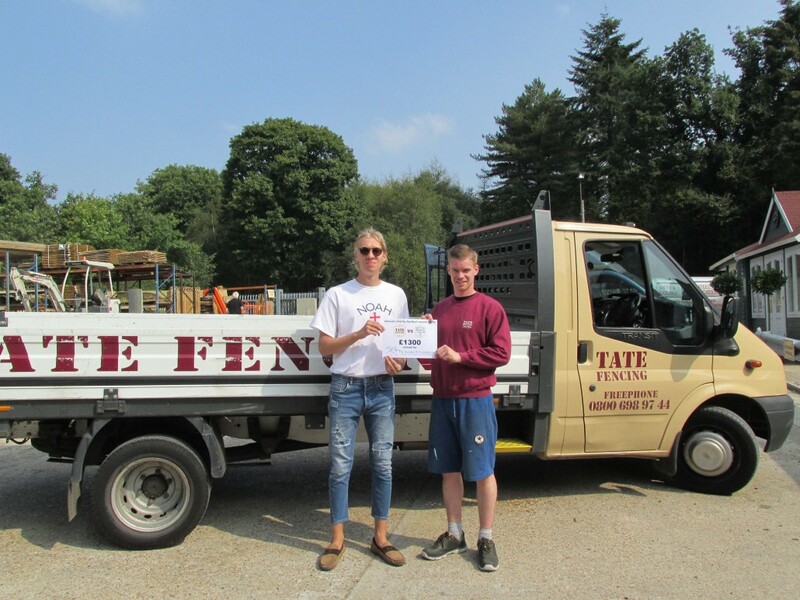 A big thank you to everyone who helped make this event such a huge success! on behalf of the Sammi B Foundation, to tell us the good news!